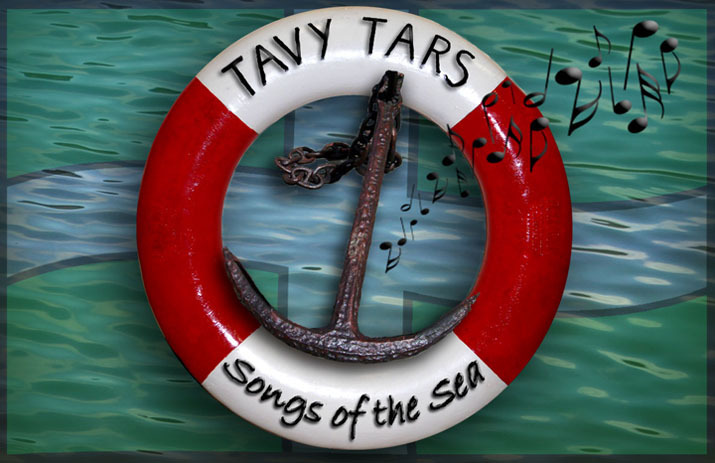 The Tavy Tars are the headline act at The Wharf Acoustic Cafe this coming Thursday, 18 October. They will be doing an hour long set of their mix of songs of the sea and shanties. It would be great to see a lot of our friends and supporters on the night.